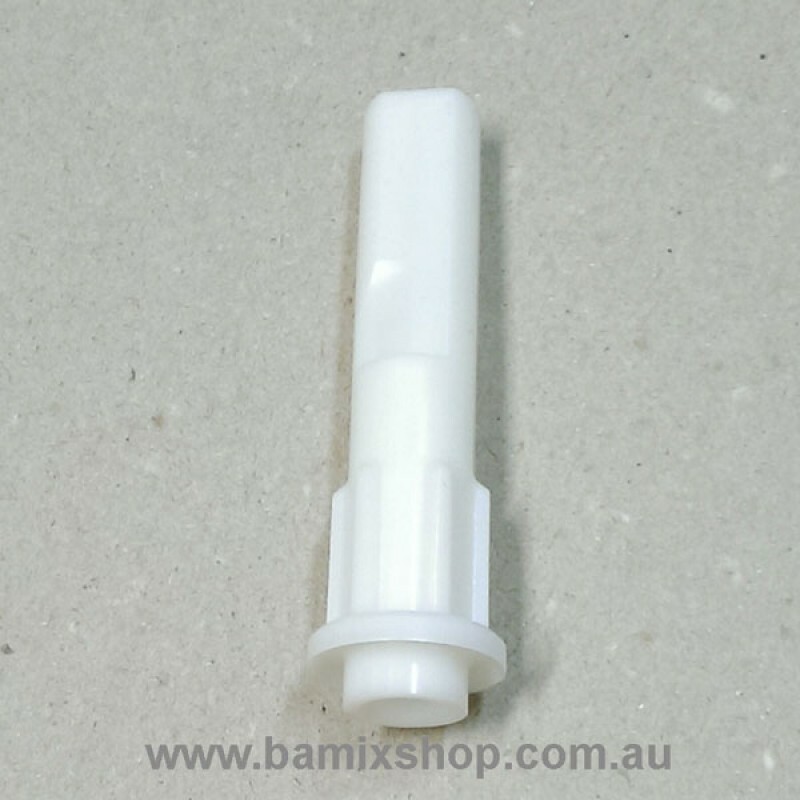 Magimix Motor Shaft white plastic Sleeve fits model 3100 / 3150 / 3200 / 3200XL & Magimix Le Duo / Le duo XL juicer. Fits Magimix Food Processor 3100, 3150, 3200 and 3200XL. 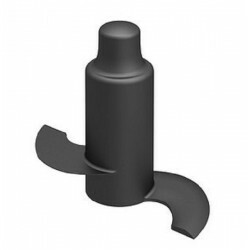 Only works with new Motorshaft Plastic Sleeve (7MM100408). 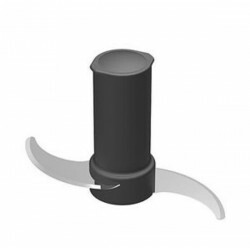 ..
Main Stainless Steel Blade, fits Magimix Food Processor 3100, 3150, 3200 and 3200XL.Only works with new Motorshaft Plastic Sleeve (7MM100408). ..
Main Stainless Steel Blade for Magimix Le Mini Plus food processor. 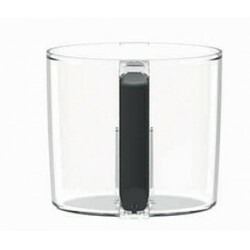 ..
Main Bowl with black handle for Magimix Le Mini Plus food processor. 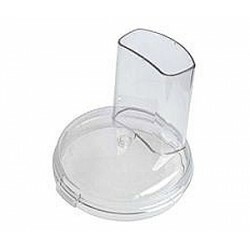 ..
Lid for Magimix Le Mini Plus food processor. ..